Sometimes we think that we are at the end of our rope and have no hope or resources to get us through difficult and trying times, such as when our lovely child turns into a rebellious teenager. But the truth is that we all have the power of the dua. Allah is waiting for us to call on Him for help. The dua has the ability to change lives and it is free. So there is no excuse for not making dua for your children. 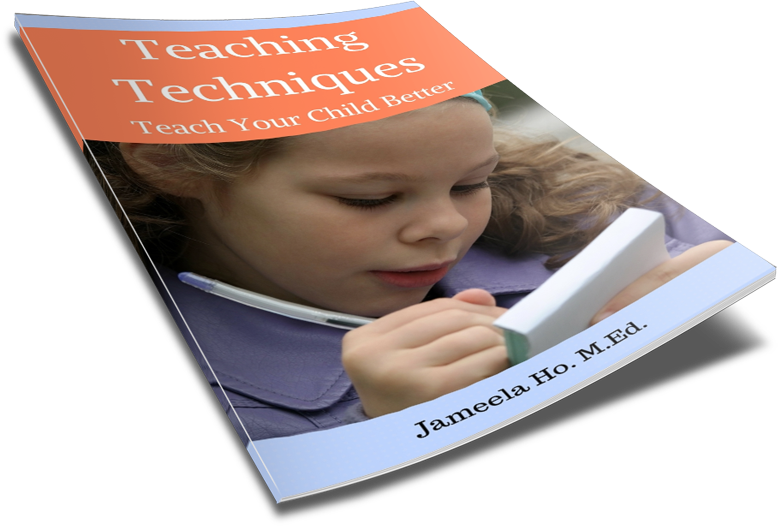 It is a powerful tool for parents. Take advantage of it. During this time ask for goodness for your children. 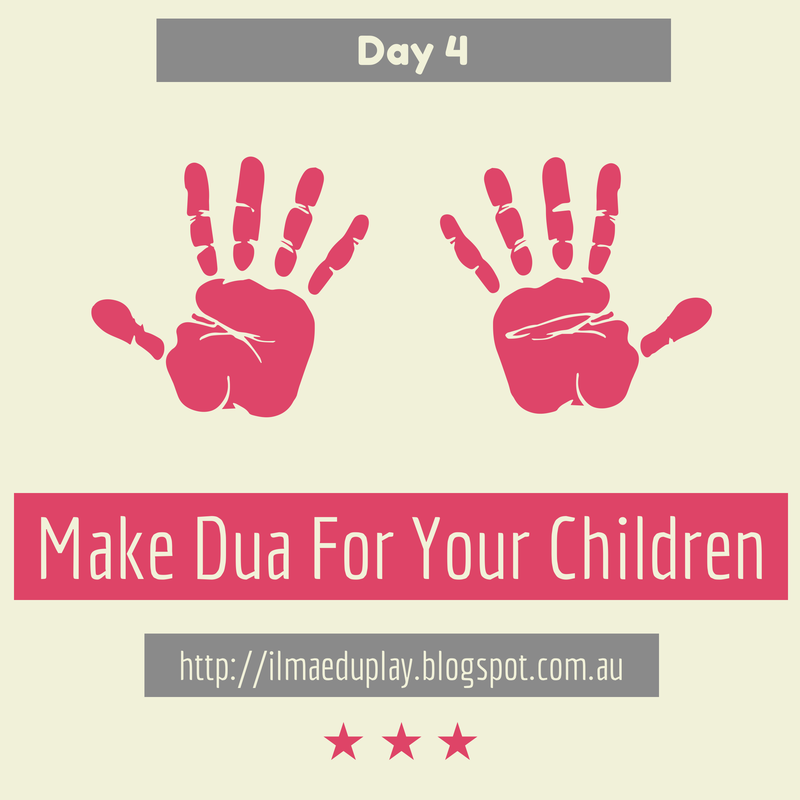 Constantly make dua for your children to be righteous Muslims, and any other goodness that you want for them. Learn the dua of Prophet Ibrahim.